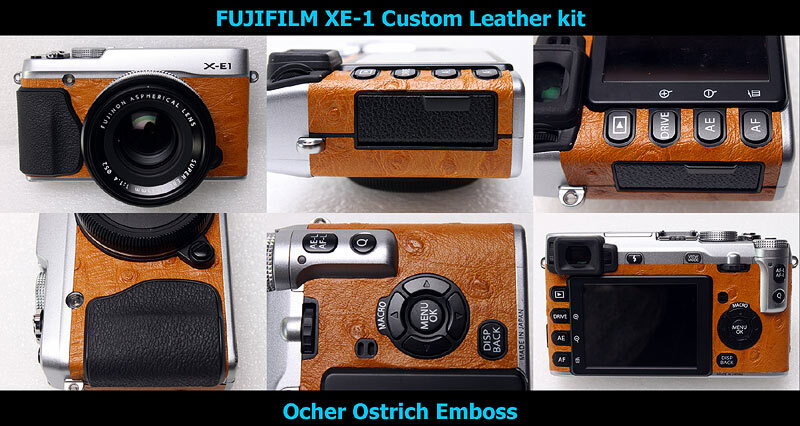 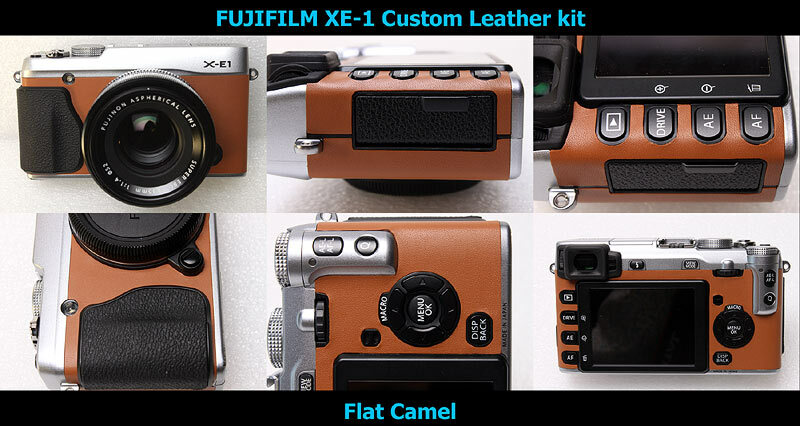 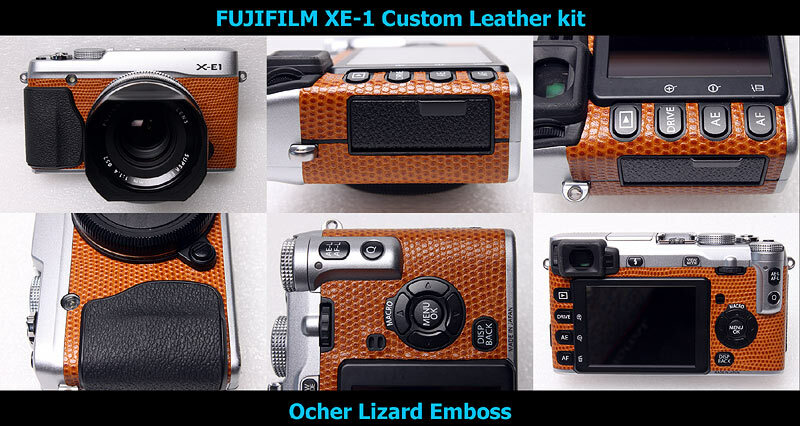 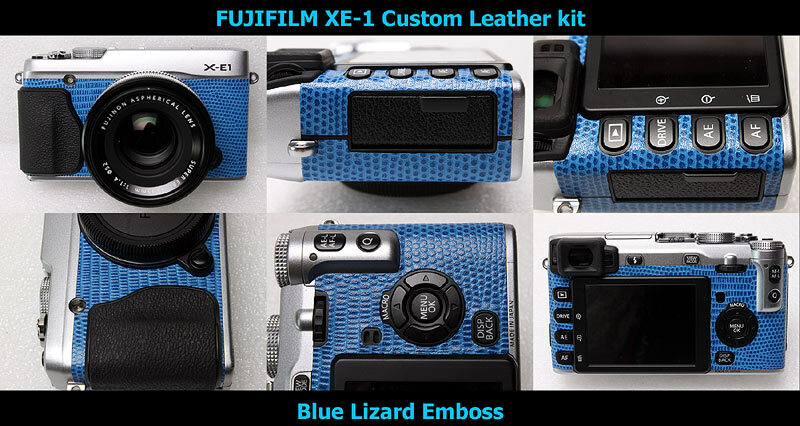 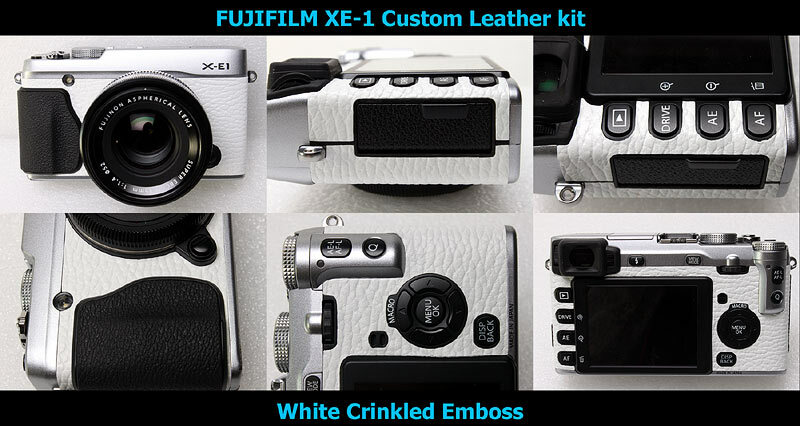 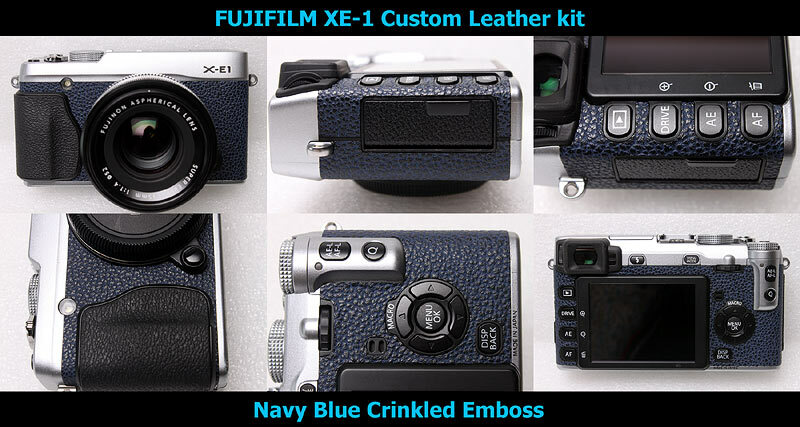 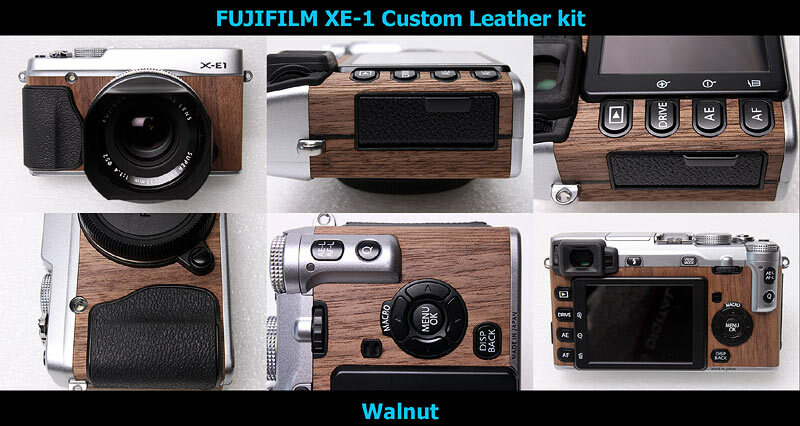 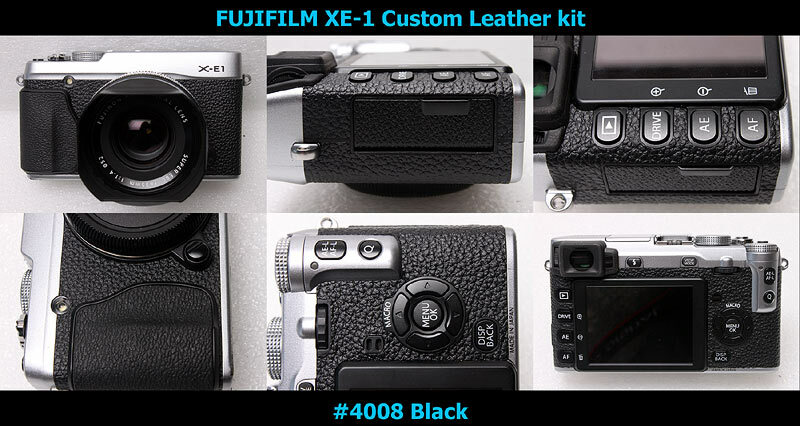 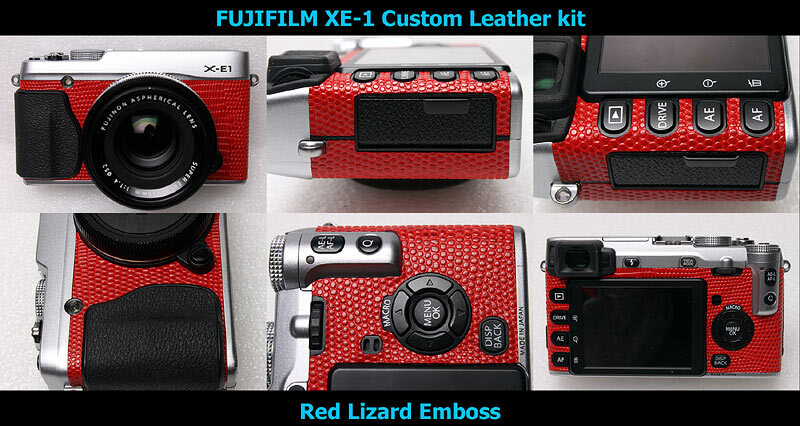 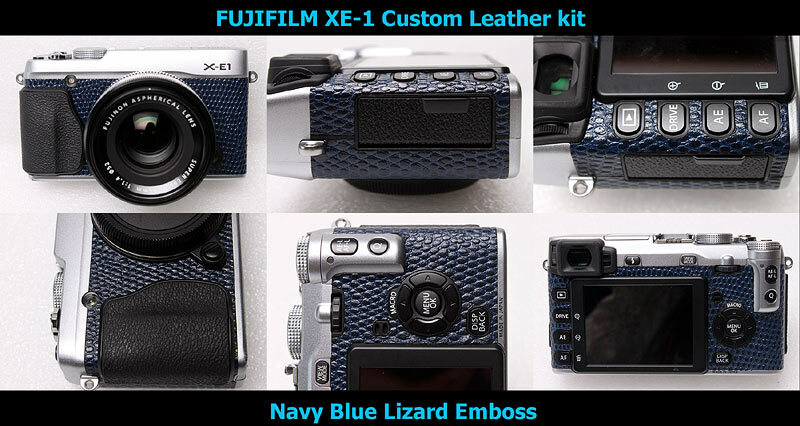 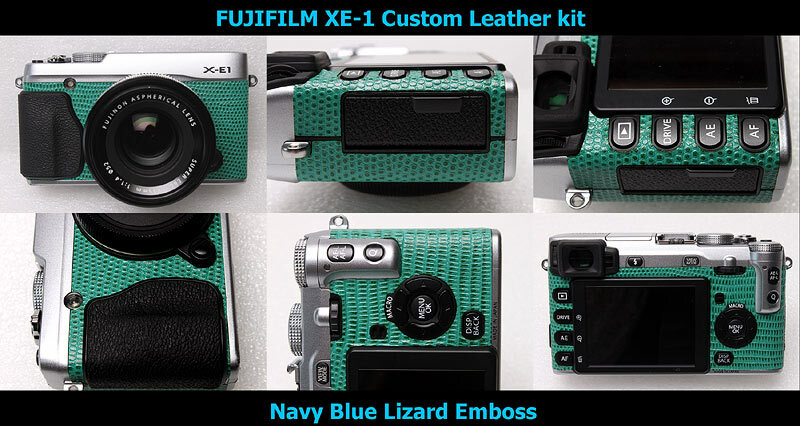 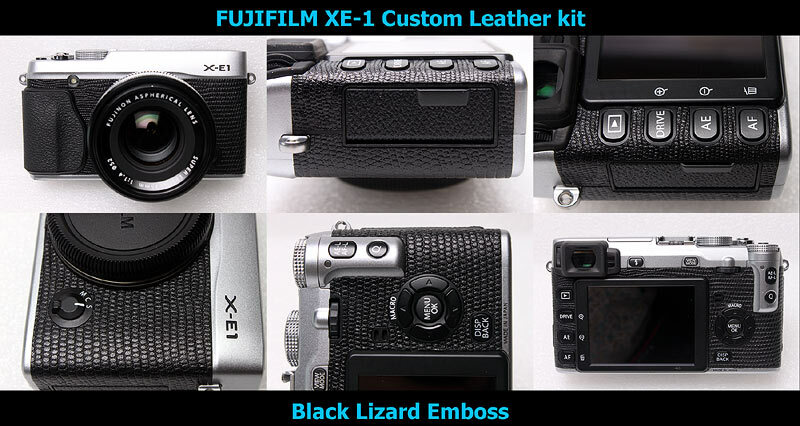 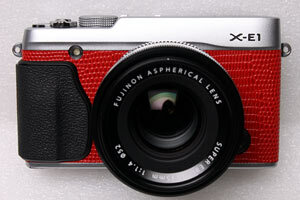 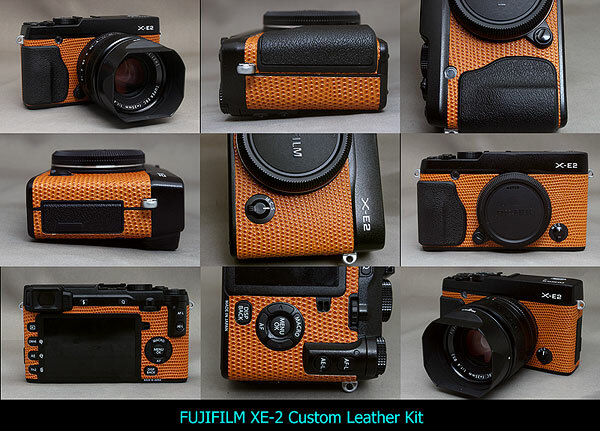 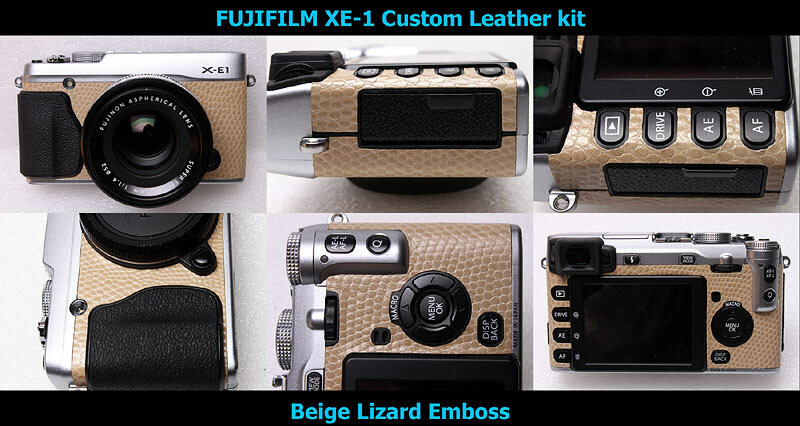 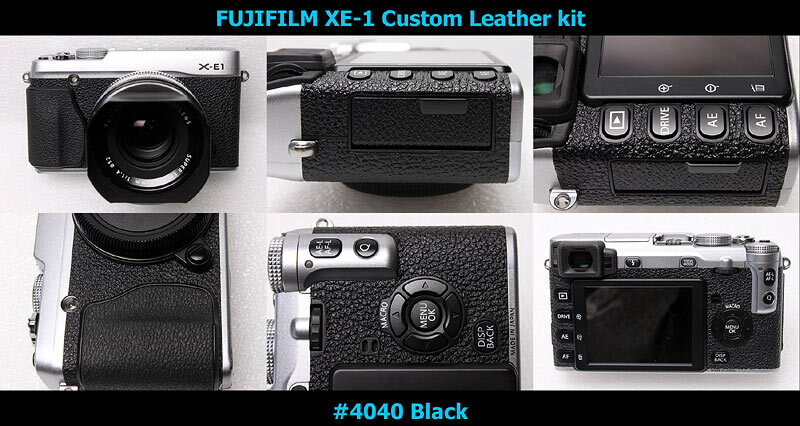 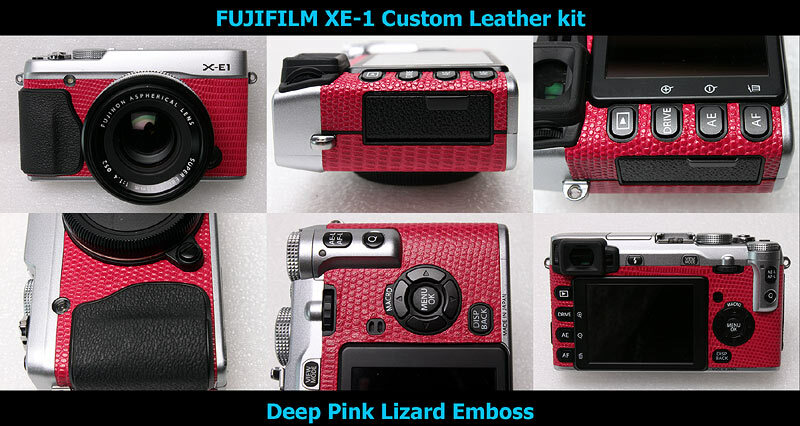 This kit fits to FUJIFILM XE-1 XE-2,does not fit to any other cameras. 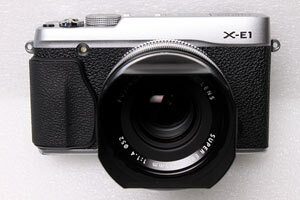 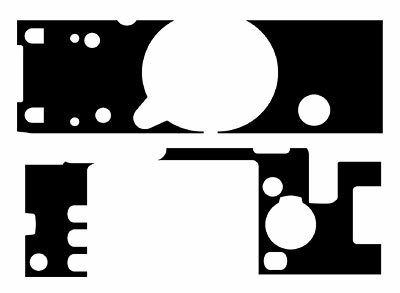 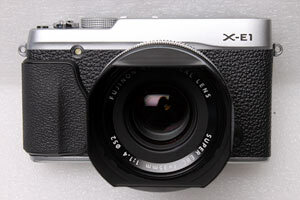 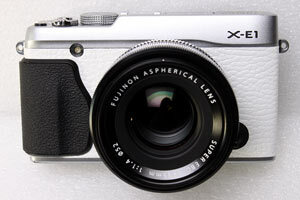 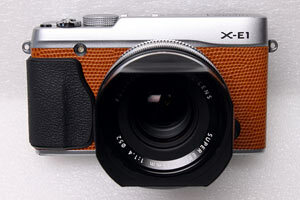 XE-1 and XE-2's covering shapes are different. 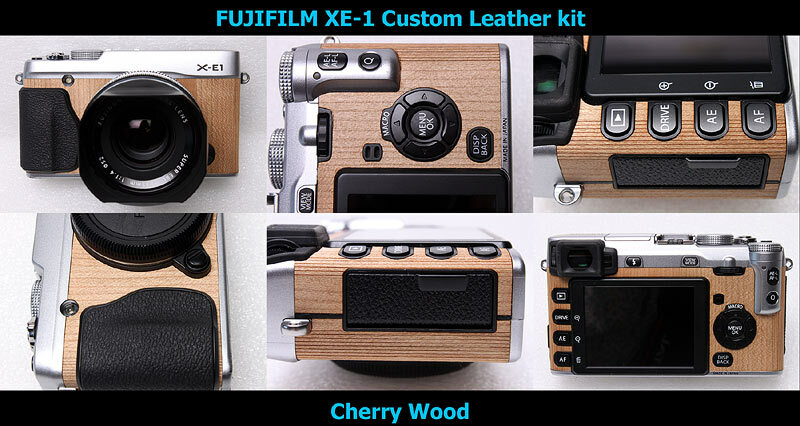 Please choose correct camera model.